The Emergency Medical Technician program is designed to train the lay person in emergency medical care in the pre-hospital environment. The program instructs the student in medical practices available to pre-hospital personnel, precise patient assessment and management of trauma and medical emergencies, airway management, resuscitation and pharmacological interventions. This program will develop the student’s confidence, knowledge and skills in performing critical assessment and management of patient’s with medical and trauma related life threats. 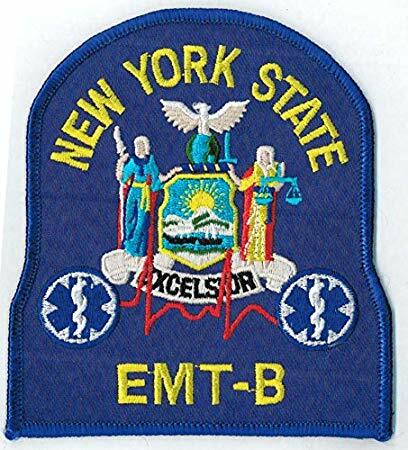 It also focuses on development of the EMT’s critical role as a team member during patient crisis situations. Interested ? Fill out form below and someone from our training center will call you back. Why do you want to become an Emt ?